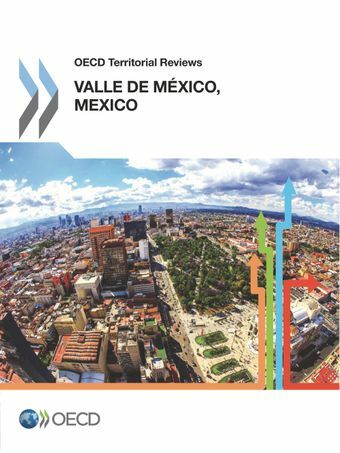 This review finds that while Mexico has taken important steps in addressing the urban challenges in the Valle de México, Mexico’s largest metropolitan area, there is a need for major metropolitan governance reform. Serious urban governance failings are inhibiting adequate responses to critical urban development priorities - regeneration, access to adequate housing, reliable and safe public transport, and environmental protection. Several measures are currently being implemented. However, these tools and reforms will not produce the desired solutions to urban problems in the absence of metropolitan thinking, strategic regional planning, and improved co-ordination and collaboration across levels of government. The population is projected to grow by 13% between now and 2030. The Valle de México needs to improve the supply of new and affordable housing. The barriers to the development of the rental market should be removed. Focus needed on central, accessible neighbourhoods to reduce commuting & increase labour mobility. The fragmentation of the transport system needs to be addressed. The Metropolitan Commission of Transport and Roads (COMETRAVI) should be restored and improved. A common framework is needed for metropolitan mobility. There is a need to introduce environmental guidelines, and standards in land-use planning, mobility, urban regeneration, housing and urban infrastructure. Governance arrangements in the Valle de México are complex and fragmented. Difficult to succeed in global competition if regions work at cross-purposes. Offers a chance to practice a metropolitan approach. Opportunity to position Mexico City as an international aviation hub. Opportunity to boost economic development, urban regeneration, and urban mobility. Opportunity to invigorate metropolitan co-ordination.